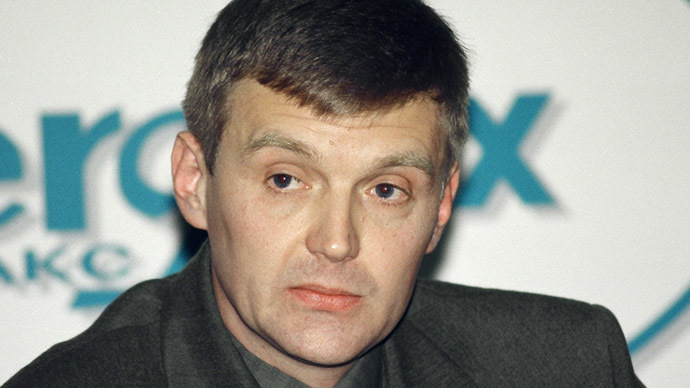 The British government has blocked a request for an open inquiry into the death of Aleksandr Litvinenko. The former KGB agent’s family slammed the refusal as a show of “utter contempt” for the case that has driven a wedge between the UK and Russia. Coroner Sir Robert Owen, who heads the investigation into Litvinenko’s death in 2006, called for a public inquiry to be opened in June on the basis that the previous inquest was "incomplete, misleading and unfair." The earlier probe had been denied access to sensitive intelligence material about the role of the Russian authorities in the murder to protect diplomatic interests. The idea behind an inquiry was to gain access to this information in closed hearings. 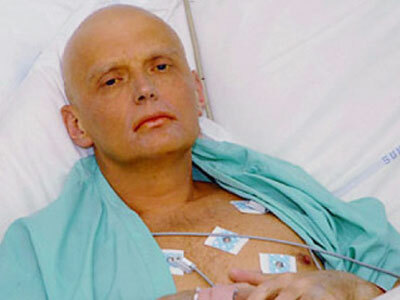 Litvinenko died in London in 2006 after drinking tea laced with a rare radioactive isotope, Polonium-210. 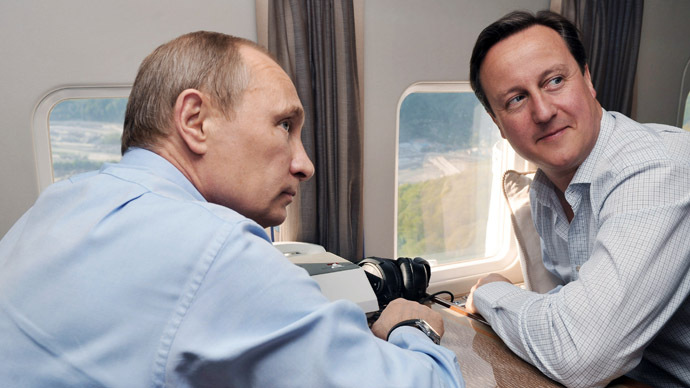 On his deathbed in a London hospital he alleged that Russian President Vladimir Putin was behind his death. The Kremlin categorically denies the allegations. The inquest into Litvinenko’s death has been dogged by delays because both the UK and Russian governments have been slow to disclose documents. The Metropolitan police have sought to arrest two Russian nationals in connection with the murder - Andrey Lugovoy and Dmitry Kovtun. However, the Russian authorities have refused to extradite them to the UK. 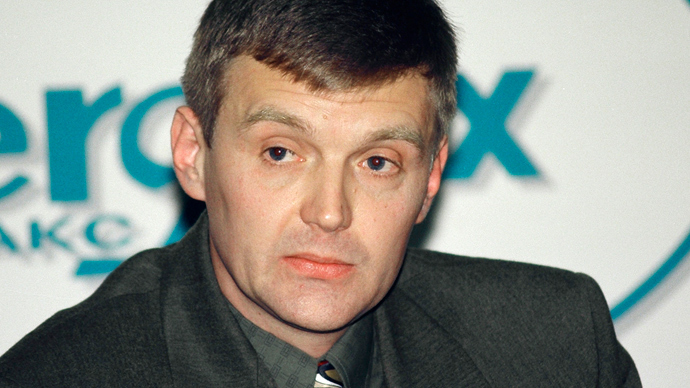 British detectives claimed that Lugovoy poisoned Litvinenko at the Millennium hotel in London. 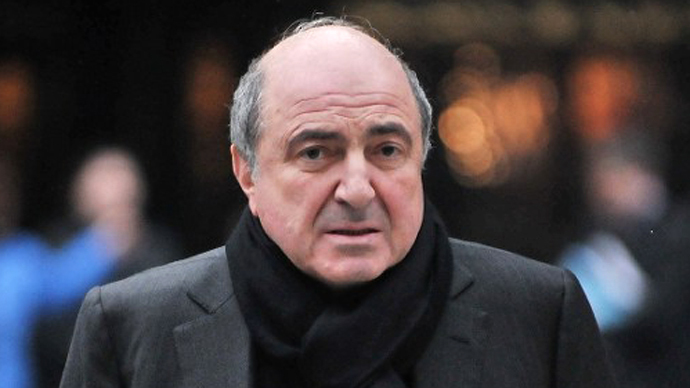 The Litvinenko affair has created a significant rift in Anglo-Russian diplomatic affairs over the last few years. 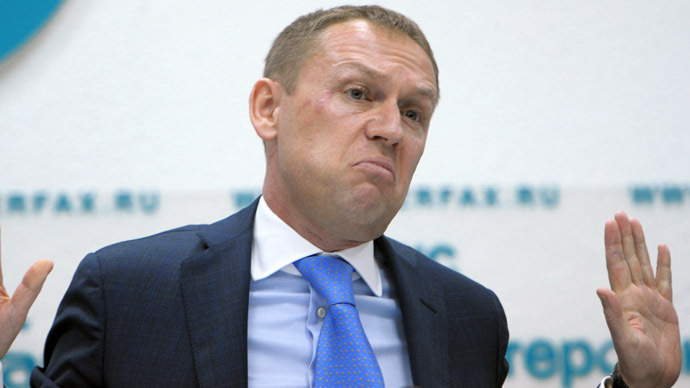 Litvinenko’s widow has accused both London and Moscow of purposely stalling the investigation and striking a deal to improve relations chilled by the murder of her husband.